Permanent cosmetics are a type of cosmetic tattooing (also known as micro-pigmentation or permanent makeup). Natural pigments are gently implanted in to the dermal layer of the skin. This allows for a wide range of cosmetic enhancements from the subtle to the bold. 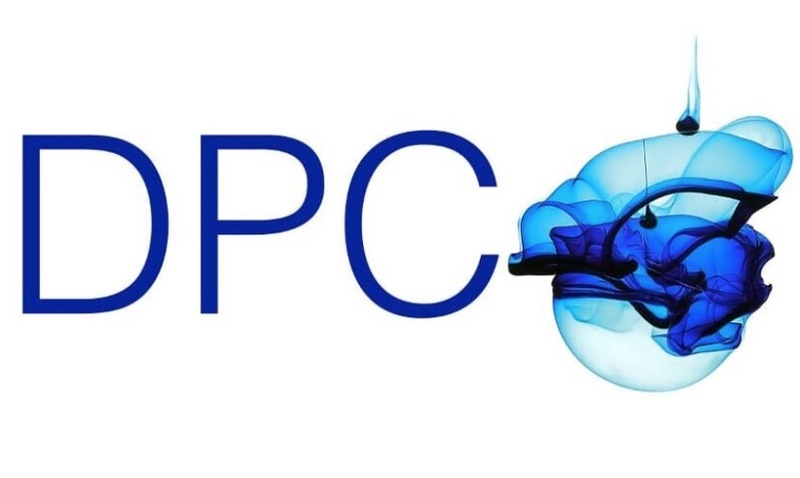 It has been around for about 20 years but for around the last 10 years it has become the absolute ‘must have’ treatment. Permanent cosmetics are for everyone and any one, women and increasingly popular for men. Whether you want to save time getting ready or avoid makeup smudges, to people looking to add definition or to enhance their appearance and feel more confident about themselves, we will help you achieve your desired look. 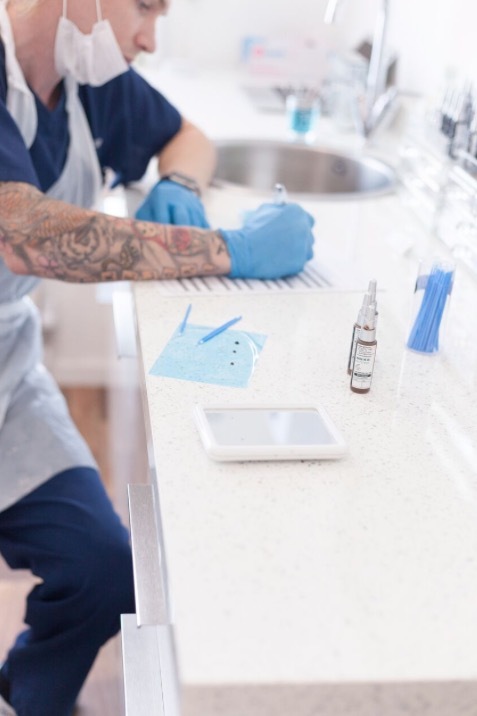 With the technological advancements moving at such a fast pace, permanent cosmetics is now one of the most talked about growth areas. Whether you choose to go for the natural look, a more dramatic look or a reshape to improve symmetry, the process is simple and the results are amazing. health and safety and sterilisation. We are fully licensed and insured to work in the UK and we are based in Cheadle, Cheshire. You may resume normal activities immediately following the treatment, clients often go back to work or out the same evening. There could be some slight swelling or redness but this is normal and goes quickly. The treated area will always look around 40% darker than the finished result until the colour has healed into the skin which takes about 10 days although this does vary from person to person. This retouch appointment is always included with any new treatment you have with us from 5 – 8 weeks post treatment. 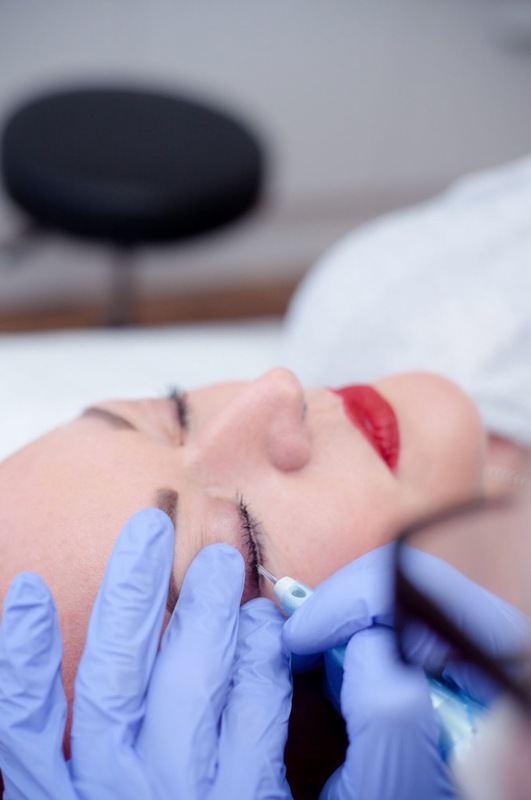 In order to maintain your look, we suggest that you return every 12-18 months for a colour boost appointment to keep your permanent makeup looking fresh. We will guide you every step of the way. We want you to have an enjoyable and comfortable experience with us and you will be thrilled with the results. You will have a retouch appointment with us 5-8 weeks after your treatment when if you wish, we can add colour and depth to ensure the perfect finish for you. Our Tattoo Aftercare Balm is provided for your comfort, we supply you with Mrs Frisbees All Natural’s Tattoo Balm. We will advise you on aftercare following the procedure along with presenting you with your aftercare pack which includes aftercare instructions and we have carefully selected. 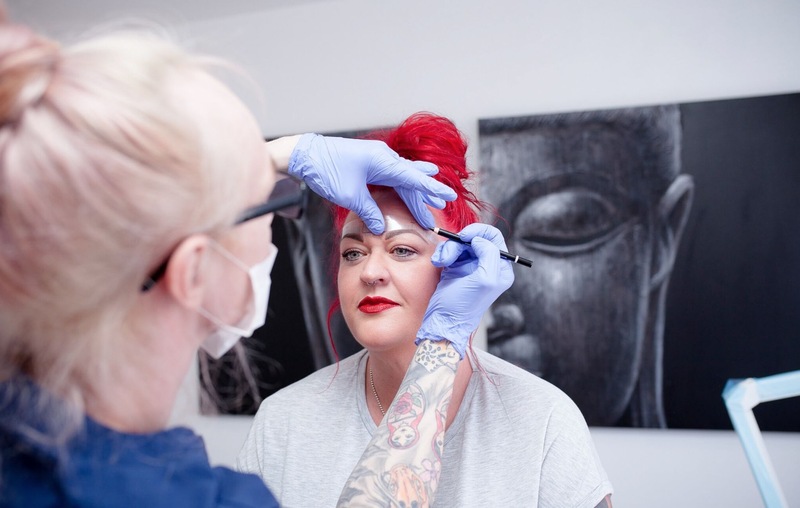 We then draw on the treatment area for your approval, we do this so that you can see the shape and we can do this as many times as you feel necessary, it is done with a makeup pencil so we won’t start your treatment until it is exactly as you want it. We have a full consultation prior to starting the procedure to determine the perfect style for you. In this design phase, we will discuss the options available, taking into account facial structure, lifestyle, hair and skin tone and eye colour. We then create a bespoke colour blend just for you. We understand that everyone is different and one size and colour does not fit all!